Does anyone know the rental fee for this place? Can anyone suggest a fabulous photographer for under 5K? 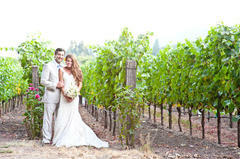 Have a question about getting married in St. Helena, CA, USA?